We are proud to present the brilliant Beyonce Pulse Eau de Parfum Spray. With so many available these days, it is good to have a brand you can trust. 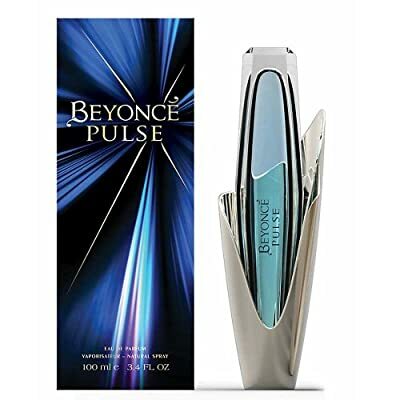 The Beyonce Pulse Eau de Parfum Spray is certainly that and will be a superb acquisition. For this price, the Beyonce Pulse Eau de Parfum Spray is highly respected and is a popular choice amongst most people. Beyonce have provided some nice touches and this means great value for money. The contemporary faceted bottle is created to look like it's upside down, while its blue colors stimulates the fragrance inside. The nose behind this fragrance is Bruno Jovanovic.